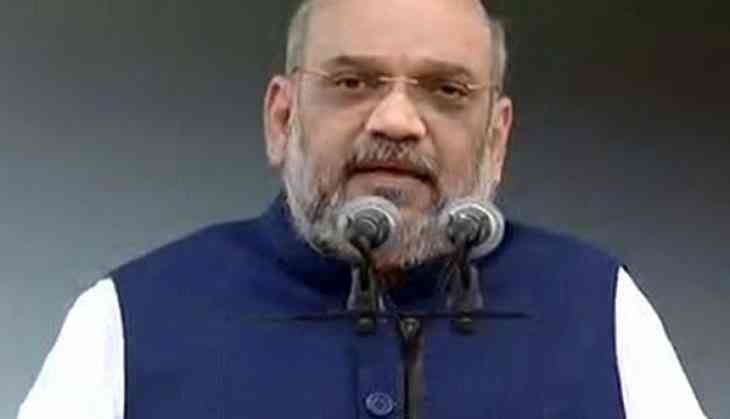 BJP president Amit Shah today visited the Rashtriya Swayamsevak Sangh (RSS) headquarters here to meet Sangh chief Mohan Bhagwat and other senior functionaries. Shah arrived at the RSS headquarters in the city's Mahal area around 12.20 pm and left at 4.40 pm. He met Bhagwat and RSS general secretary Bhaiyyaji Joshi. Earlier in the day, Union minister and senior BJP leader"Uma Bharti also visited the Sangh headquarters and left around 1 pm. Newly elected Vishwa Hindu Parishad (VHP) chief Vishnu Sadashiv Kokje also visited the RSS headquarters today. Amit Shah had last month also visited the RSS headquarters on March 4.